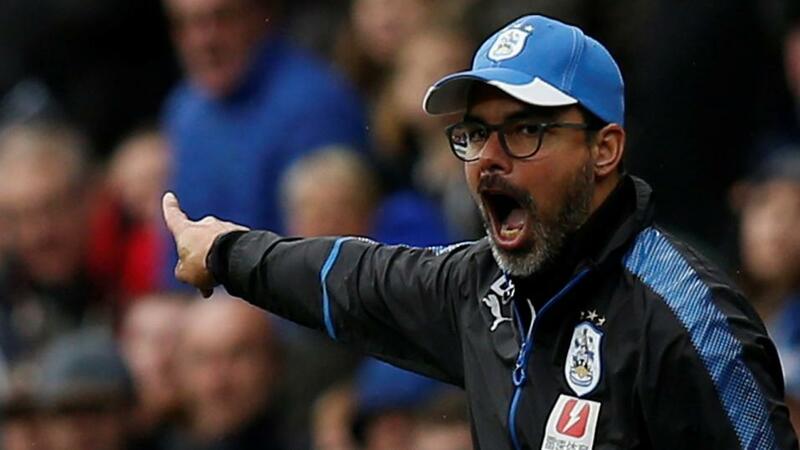 Huddersfield's survival hopes are looking pretty grim at present as even though there are still 17 games to go, they are rooted to the foot of the table - eight points from safety. At present the team they need to catch are today's opponents, Cardiff, as it's the Bluebirds who sit in 17th place. That gives the Terriers a huge incentive to get a result in South Wales this afternoon, but their recent form doesn't instil any confidence in them doing so. David Wagner's side have lost nine games on the bounce in all competitions, and they scored just five goals during that period. Away from home it's five straight defeats, which includes recent 1-0 losses at Bristol City and Fulham. Neil Warnock's hosts are hardly the best team in the world, but they have shown great fighting spirit this year - especially at home. Victories over Fulham, Brighton, Wolves and Southampton attest to that, and they look good to make it win number five this afternoon. Kevin Hatchard is also putting his faith in Cardiff. The Eagles are quite a short price to win this match, but I wouldn't want to be backing them at those kind of odds. Palace have let down favourite backers so many times when at home this season, as they just don't score enough goals. Roy Hodgson's men have won just twice at Selhurst Park in the league this term, and they have failed to find the net in seven of their 10 in front of their own fans. They are in good form - four wins from their last six in all competitions - but they aren't to be trusted. Watford are in good form themselves as they have lost just once since a 2-1 defeat to Man City on December 4th. That came on Boxing Day against Chelsea, and away from Vicarage Road, they are four unbeaten. Javi Gracia's side may well take some chances at the back, but they know where the goal is, and they should be capable of taking a point from their trip to Palace. Don't forget to read Dave Tindall's preview of this fixture. Another relegation battle now as 16th placed, Burnley, host the second from bottom, Fulham. The Clarets have endured a tough campaign that started back in July in the Europa League. A humiliating 5-1 defeat at home to Everton appeared to be the straw that broke the camel's back, as since then they have been galvanised to win three in a row in all competitions. Fulham meanwhile have apparently regressed since a promising start under Claudio Ranieri. They were knocked out of the FA Cup by Oldham last weekend - and the game was played at Craven Cottage. Prior to that, Ranieri's men had been beaten 4-1 by Arsenal, and the manager has been very vocal in the press this week about his need to make some signings in order to survive. Simon Mail is also keen on a home win.